1. 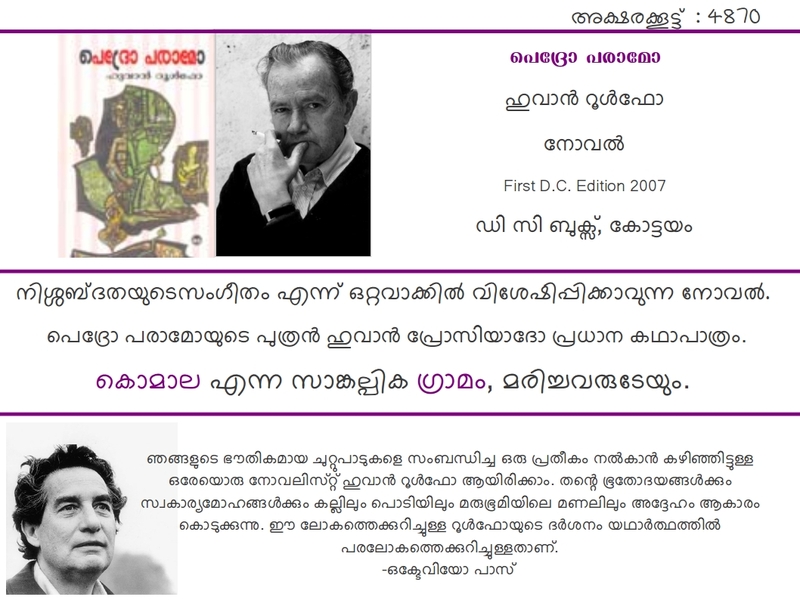 സ്കൂൾ കോർ കമ്മറ്റി രൂപീകരണം ഉടനെ നടത്തുക. കമ്മറ്റി അംഗങ്ങൾ, ചുമതലക്കാർ, മിനുട്ട്സ് എന്നിവ ബ്ളോഗ് ചെയ്യുക . Why digital library in schools? All the 13 schools selected for implementing ‘Harisree’ Model schools claim to have a library. But the school libraries haven’t transformed itself in tune with the modes of reading that has become a part of our daily life. Reading visuals and graphics have grabbed a major share of our reading time, learning has transcended the boundaries of print books, e-text books and e-books have become an active vocabulary among readers, learning and reading have become inseparable twins for development of learners and touch-screen reading has grabbed attention of innovative teachers. Secondly, the challenge of inspiring learners to become enthusiastic readers still looms before teachers at every level. The question is, what proportion of our student community choose not to read despite their cognitive ability to do so? We expect that the young learners should become engaged readers who read regularly and enthusiastically for a variety of their own purposes. The concept of setting up digital libraries in Harisree schools intends to develop reading culture among student and teacher community so that they become enthusiastic and inspiring readers respectively. This concept has the following features. Modify the library and develop learning space around it. A digital integrated library can be implemented to manage both digital and real books and materials available in the school. School library server shall be running and connected 24×7.Central storage of all digital contents will make sure that everything is available to everyone when required without looking for CDs and DVDs. All teachers shall be using library by linking to lessons and project work so that students will find it worthy to use it. Library space shall be accessible to public and joint activities shall be organised encouraging reading habits.